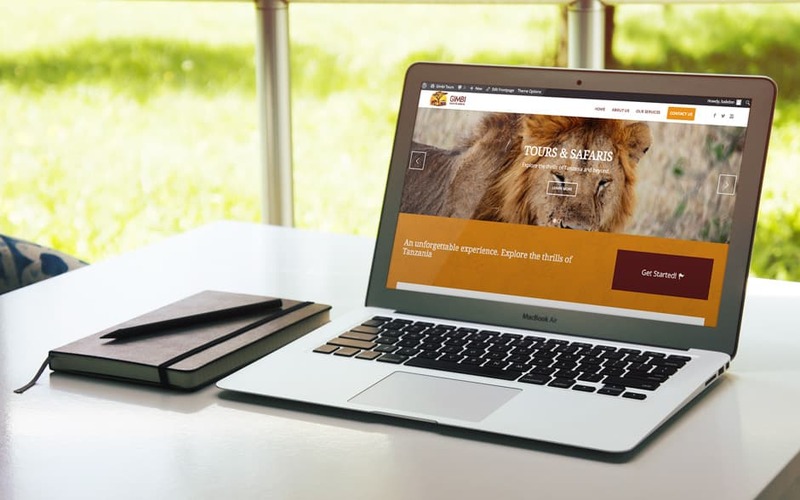 One of the premier travel and tour service providers in Tanzania with years of experience, professional staff and a wide range of services catering to individuals as well as groups. The website was styled to match Irene’s business logo & branding. 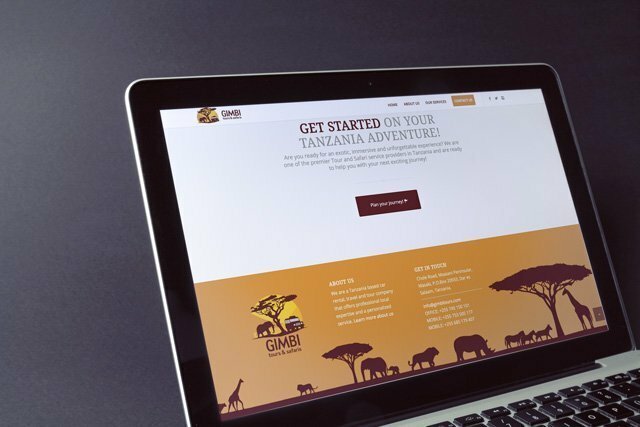 We liked working with the bold, energetic colors and the beautiful safari images.